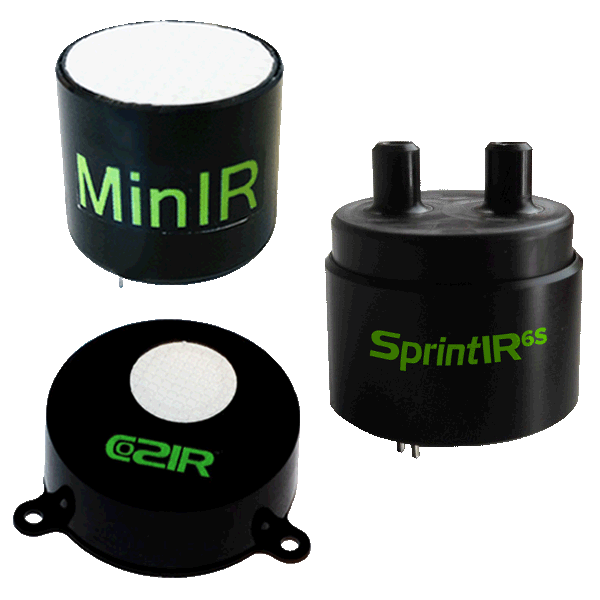 Below we have a range of Oxygen Sensors & Carbon Dioxide Sensors and Liquid Level Switches. Whatever your requirement if it’s Sensors and switches SST have it covered. 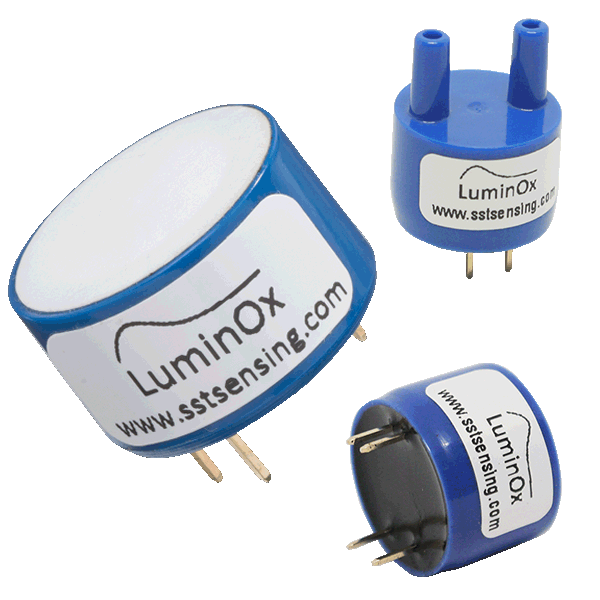 SST manufacture optical oxygen sensors which measure ambient oxygen levels using the principle of fluorescence quenching by oxygen. 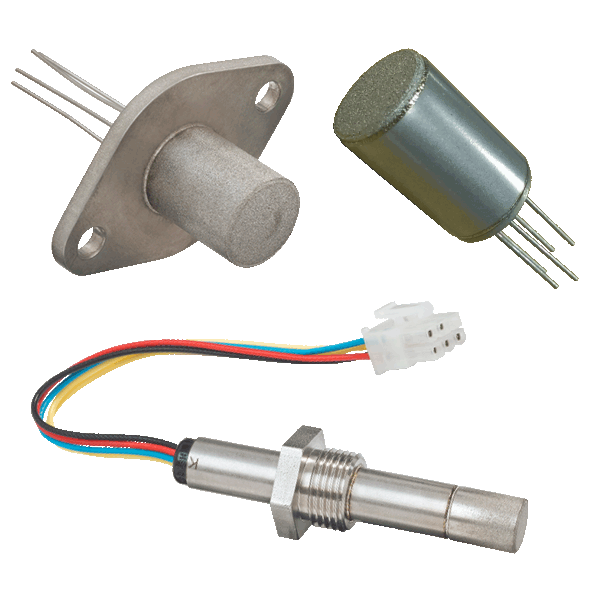 SST manufacture a range of robust and reliable zirconium dioxide oxygen sensors that can operate in aggressive and corrosive environments. 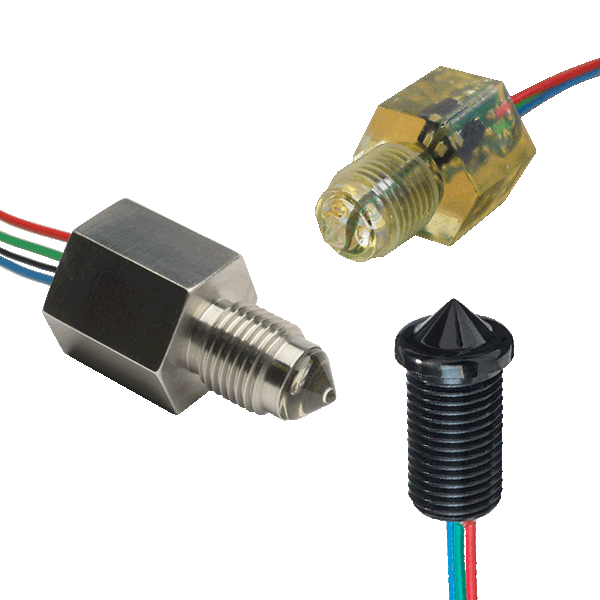 SST manufacture a range of single point optical liquid level switches that are solid state with no moving parts. Suitable for use in harsh and corrosive environments. Carbon Dioxide Sensors SST are the UK sales partners for GSS Carbon Dioxide Sensors. Suitable for use in HVAC, air quality and transportation applications.